Street Fighter V still gets a lot of new characters through the third season of the game, with Final Fights Cody celebrating his long-awaited debut in the game. He will be the fourth DLC character, followed by Sakura, Blanka and Flake. Capcom has shared a short teaser highlighting which moves he will bring to the table. Cody did not originally come from the Street Fighter scenes, but first appeared in the beat-em-up series Final Fight. It was not until Alpha 3, when he finally debuted in the Fighting Series, introduced as a ruthless vigilante who made his way through the slums of Metro City. Interestingly, he has worked his way up the world and is now the mayor of Metro City. 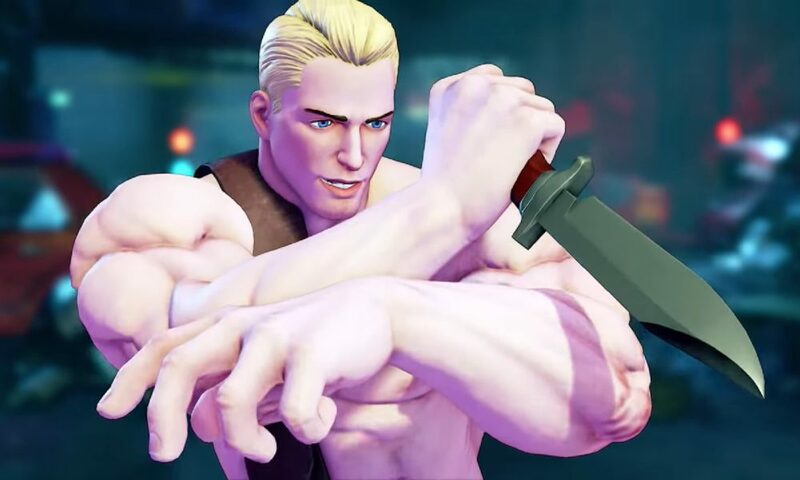 You do not have to wait long to play him, as Cody is supposed to beat his opponent Way into Street Fighter V this June 26th.